The publication TrueAchievements reported that Warner Bros. is going to republish games of the Batman: Arkham series again. 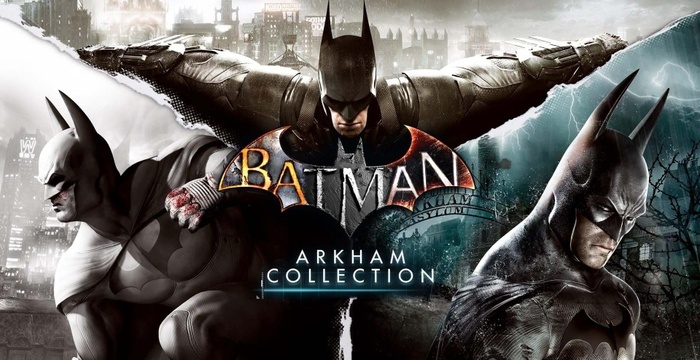 The collection called Batman: Arkham Collection should consist of three parts – Batman: Arkham Asylum, Batman: Arkham City and Batman: Arkham Knight. Two years ago, the company has already released Batman: Return to Arkham – a reissue of the first two parts with improved graphics. What will be different new collection, with the exception of the extra game, is not yet known. Perhaps all games will have support for 4K resolution and HDR. Release Batman: Arkham Collection November 27.